Kearny Mesa is a San Diego neighborhood known for its extensive industrial and commercial developments and the hub to many of our favorite places to grab a bite to eat. 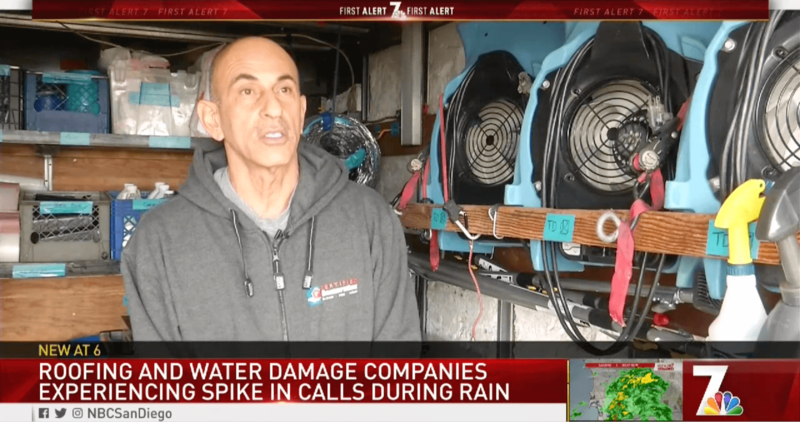 Water damage or mold is costly to the community which is why Certified Restoration will lend a helping hand to the community of Kearny Mesa so they can get back to business as usual as soon as possible. Certified Restoration is open 24/7 which benefits a Kearny Mesa, a community built on being home to numerous aerospace and electronic firms as well as restaurants and supermarkets. Closing one of these businesses takes a toll on revenue and workflow which costs money for this eclectic San Diego neighborhood. Water damage remediation should never be put off. For 20 years our team of experienced restoration specialists employ the latest and most effective procedures to restore your home after water damage. Hidden mold in your home can be costly and dangerous. Our proven process of mold removal and remediation provides a non-toxic, time efficient & cost effective solution to mold problems in your home. Certified Restoration Inc. is proud to serve the community of Kearny Mesa so they can get back to work on the things we love whether that be technology or the delicious food offerings at one of their numerous restaurants and supermarkets. Certified Restoration’s downtown location and Kearny Mesa’s easy accessibility from three different San Diego freeways makes serving this community easy. Because water damage hurts normal business operations Kearny Mesa needs a local water restoration company they can depend on. 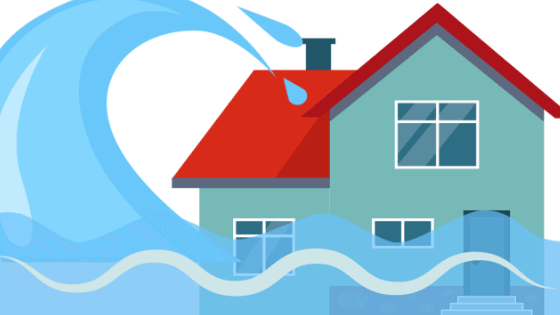 Read about how you can protect your home and property from flood & water damage. We work directly with your insurance, so you don't have to deal with the paperwork.